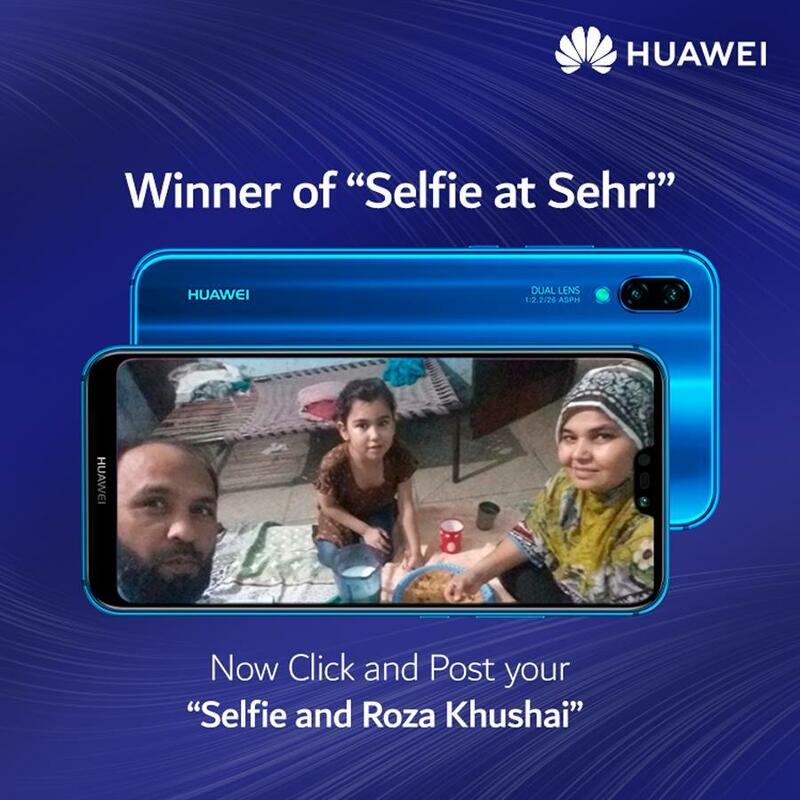 Lahore – Friday, 08 June, 2018: Ramadan is a month of countless blessings. 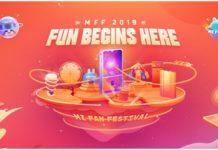 It is that time of the year when people come together in the spirit of kindness, love and harmony. 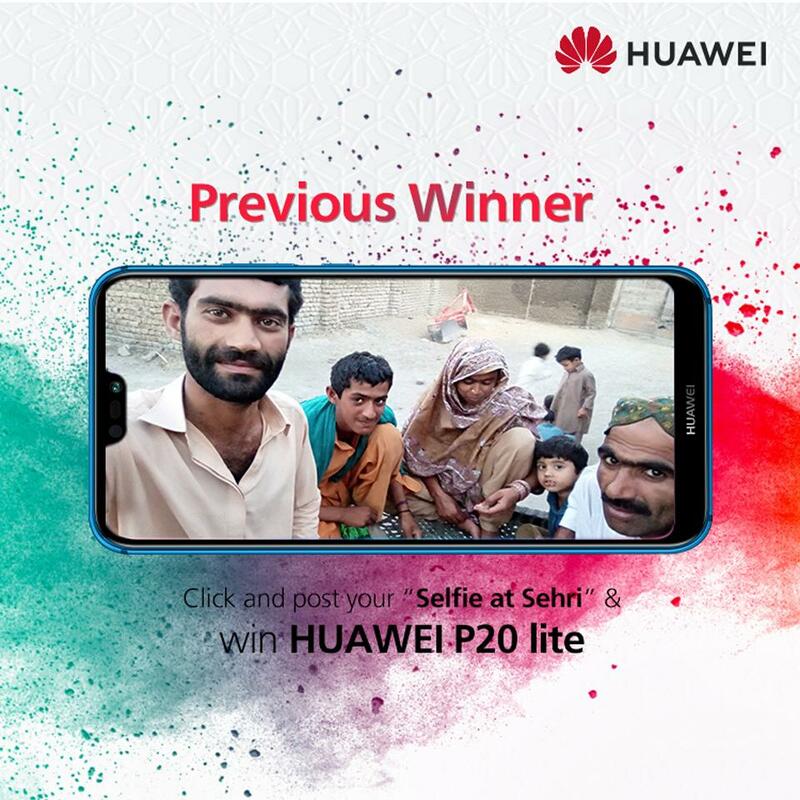 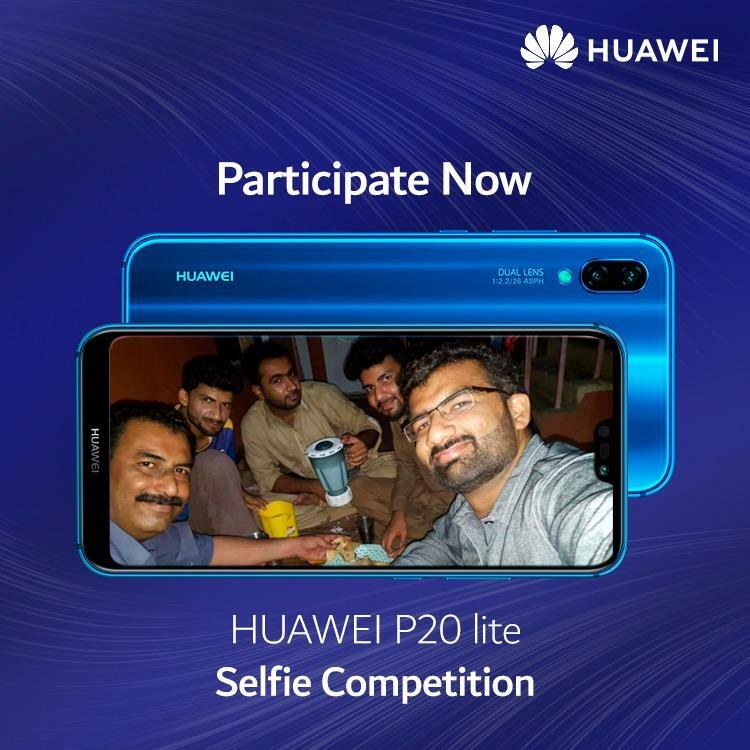 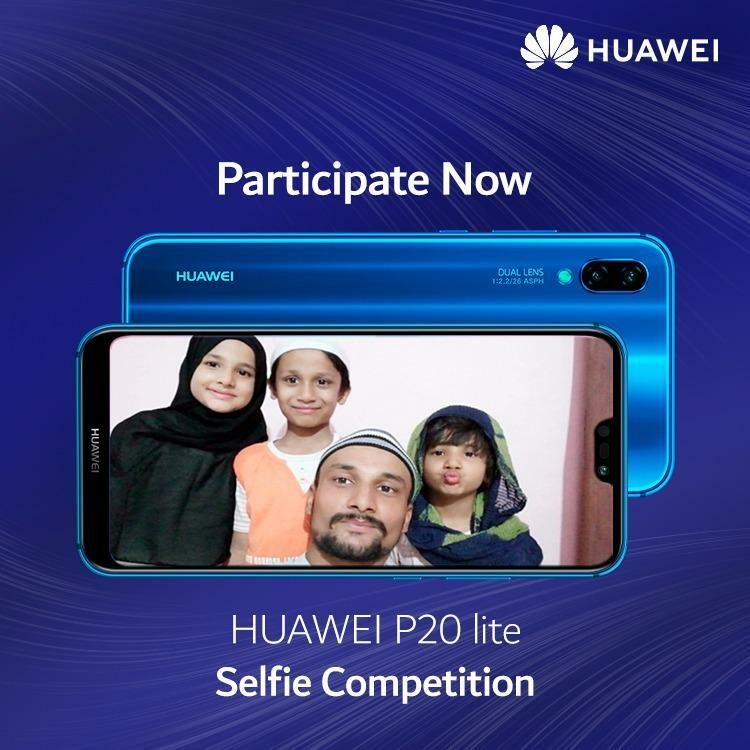 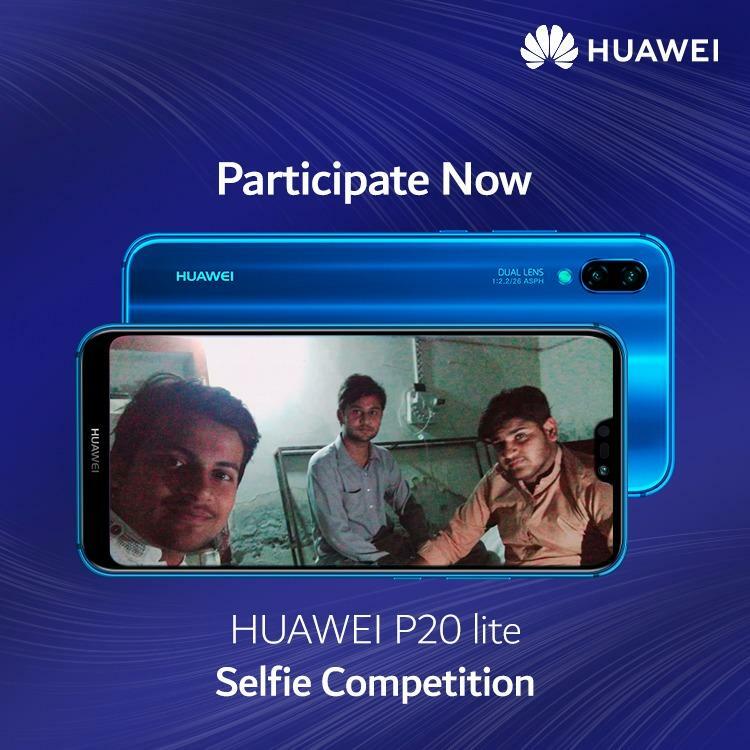 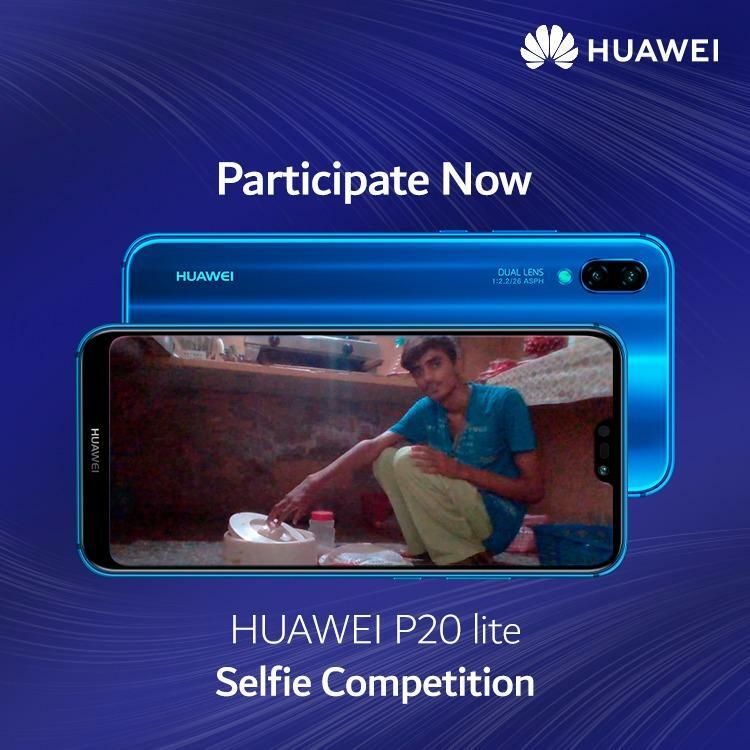 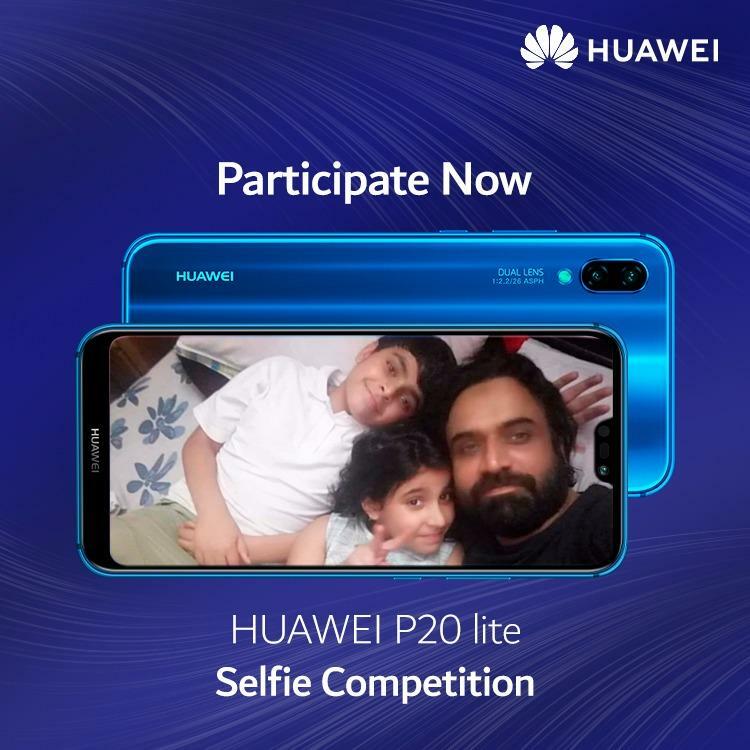 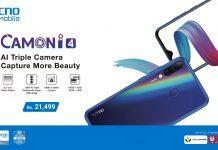 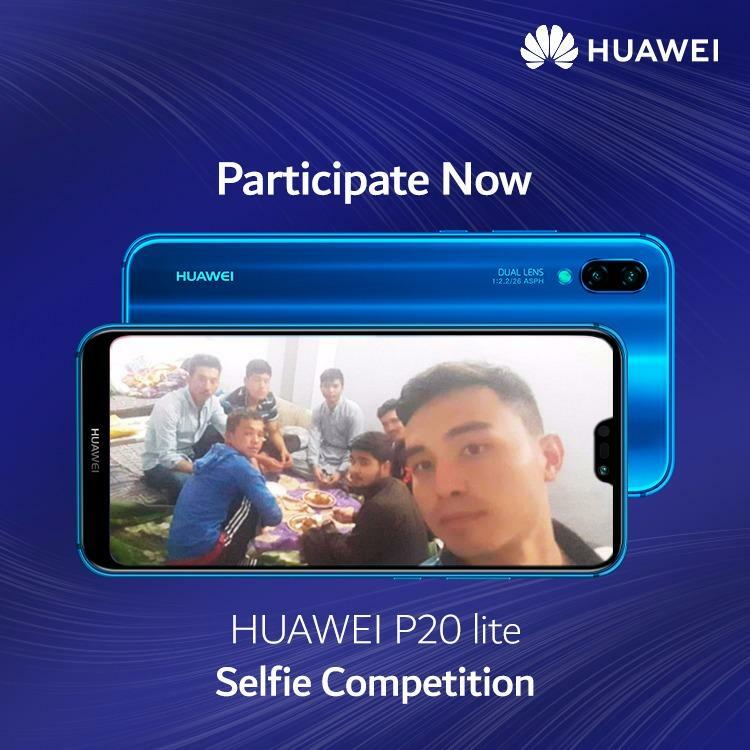 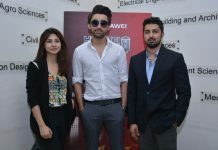 Huawei wishes to encapsulate those feelings through an exciting selfie competition to let people Say Shukran this Ramadan for the joyous moments. 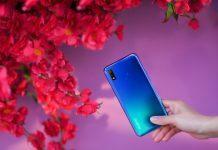 Next article#PassTheSwag to the Official Song of the 2018 FIFA World Cup with Vivo!